I LOVE your eyebrows. thanks for the mascara tips, I'm off to read your eyebrow posts now!! I have never even thought about doing the other side:o but that makes perfect sense thinking about it. I hate waiting till dry for a second coat, i think it looks clumpier like that. I love this idea - love the "curse of long lashes" that we struggle with. 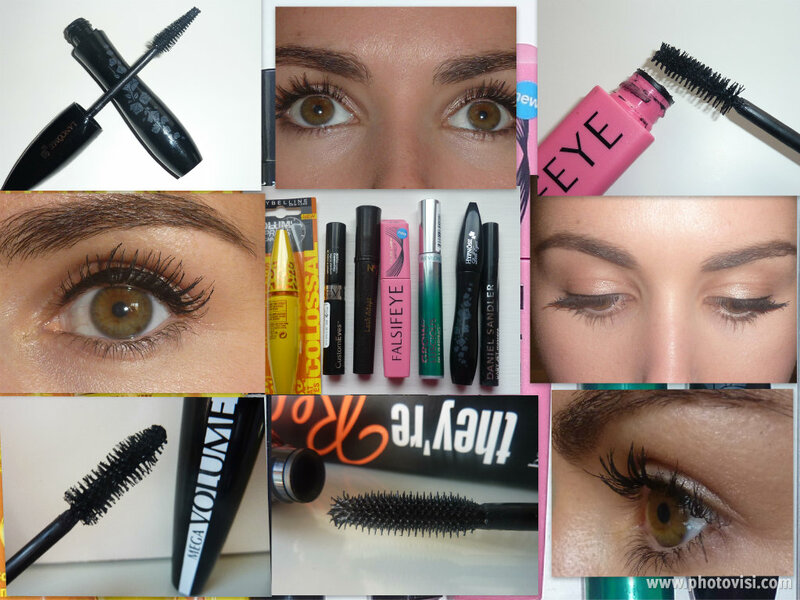 I've lost count of the mascara's I have opened at the moment which is bad as I can't remember when I've opened them but it's hard to stick to just one! !